The Bible teaches that God is one in substance and three in person—the Father, the Son, and the Holy Spirit. 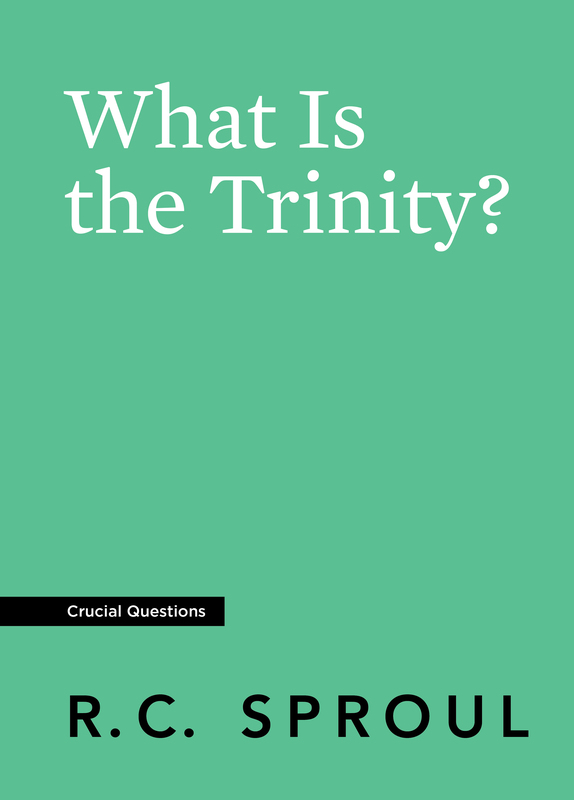 Although the Trinity is clearly taught in the Bible, it has been attacked throughout church history, and many Christians today have not studied this foundational doctrine. In this booklet, Dr. R.C. 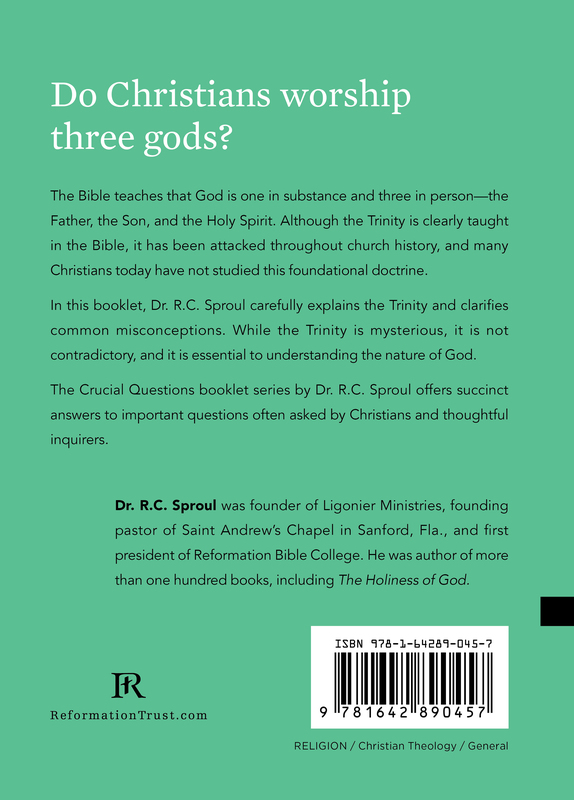 Sproul carefully explains the Trinity and clarifies common misconceptions. 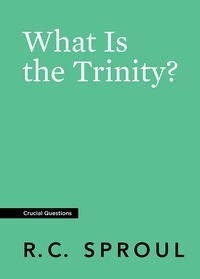 While the Trinity is mysterious, it is not contradictory, and it is essential to understanding the nature of God.